Silver cufflinks for a nice finish. 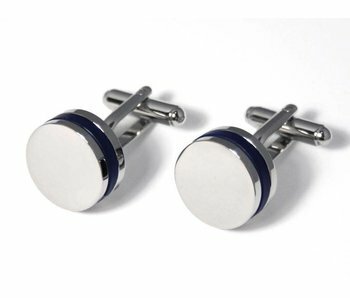 These cufflinks consist of 3 subtle layers and refined with a golden toplayer. 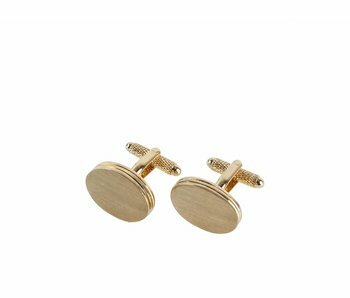 These oval golden cufflinks are an all time classic and a must have for White Tie, Black Tie and other formal occasions.